As you will be aware, this year we have been encouraging the children to read for pleasure. Within school, we build in time for every child to read a book of their choosing. 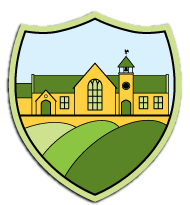 All children are now making use of the library which has been reorganised to create a more welcoming and child-friendly environment. For more information on this, you can see our recent blogs. Alongside this drive towards encouraging the children to explore new texts and new genres, we have also evaluated the resources that we send home to support reading. 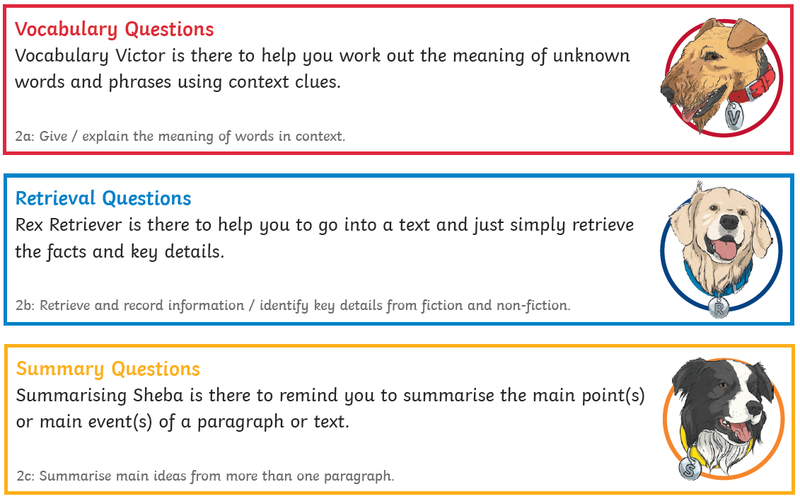 As reading is not simply about decoding, we feel these resources will help support questioning throughout the school and at home.